Gogo one of the leading global providers of broadband connectivity products and services in the aviation industry have confirmed it has been selected by LATAM Airlines Brazil to provide in-flight connectivity with its 2Ku technology on 100 of the airlines A320 aircraft. "We have selected the most modern and innovative in-flight internet technology available in order to offer a unrivalled and diverse onboard experience to our passengers in Brazil. 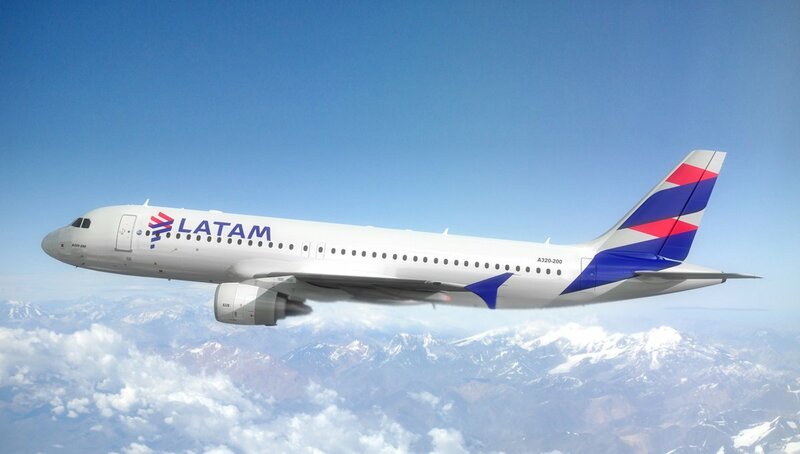 The new service will complement LATAM Entertainment, our wireless entertainment system, and will provide our passengers with the freedom to choose how they want to enjoy their journeys," said Jerome Cadier, CEO of LATAM Airlines Brazil. Gogo's in-flight connectivity service will begin in the first half of 2018 and the roll-out of the technology is expected to be completed in the first half of 2019. "We are delighted to partner with LATAM to bring the industry's leading in-flight connectivity solution to their passengers," said Michael Small, Gogo's president and CEO. "2Ku delivers a ground-like internet experience, including the ability to stream video, to passengers on aircraft flying around the world. Importantly, 2Ku's technology outperforms all competing solutions."